A study conducted by nutrition researchers in the US suggests a way that might help to increase your child's vegetable intake. Increasing the amount of vegetables in the first course at lunch, or serving vegetables as the first course when he/she is most hungry helps the child to eat more vegetables. The remaining items can follow the veggie course. 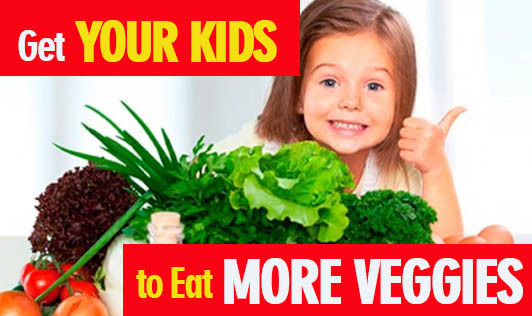 If your child is a fussy vegetable eater, try the above trick. Another way to possibly increase children's vegetable intake is to 'hide' the vegetables in paratha, pulao, soup, pasta, rolls, etc. If you have a trick up your sleeve to increase a child's vegetable intake, do share it with the readers by posting it in the comments section.